Creative Technology graduate Maryna Razakhatskaya has won the Boost Innovation award in Sweden for developing the best technology solution to environmental challenges. Run by Fiber Optic Valley, an innovation cluster for Broadband, Sensor Technology and Innovative leadership, the Boost Innovation competition asked competitors to find a fun way to use sensors together with mobile technology to improve the environment. Maryna’s winning idea is a line of accessories, including hair clips and rings, with built-in environmental sensors. Measuring air quality, the data from these sensors get transmitted back to a mobile app, which also offers gamification and social features. “I have an air pollution sensor at home and I always forget to take it with me. But accessories are something that I wear every day – it’s all about creating a wearable tech product that people love so they’re encouraged to be more environmentally aware,” she says. 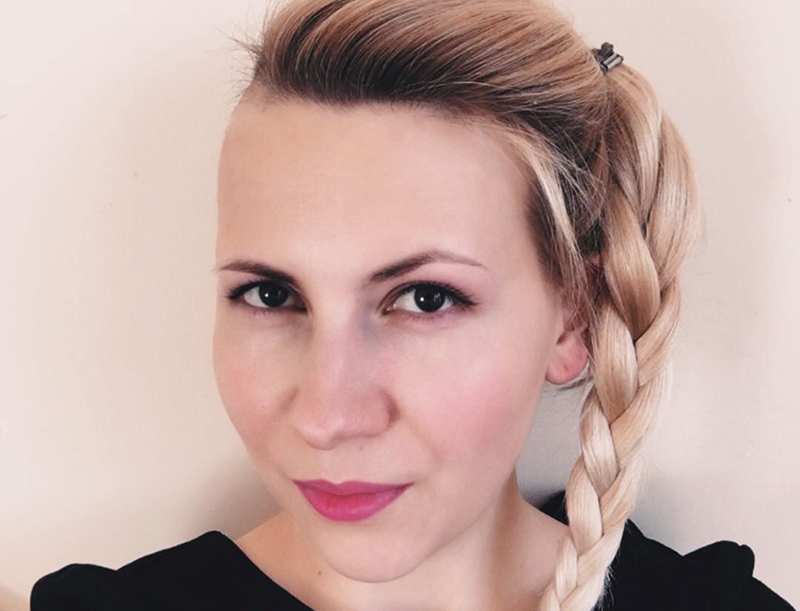 Maryna puts her success in the competition down to the inspiring creative environment and support she experienced while studying for her MSc in Creative Technology . “Throughout the course I was taught to design and prototype innovative solutions with the use of emerging software and hardware technology,” she explains. Since beginning her journey at Middlesex over a year ago, Maryna has represented the University as a speaker at Creative Tech Week in New York, won an international health tech hackathon in Beirut, Lebanon, and built a portfolio that helped her get an offer from a top design and innovation studio. Maryna’s pollution detecting accessories will be produced and brought to market by SenseAir, a world-leading manufacturer in sensors and controllers.